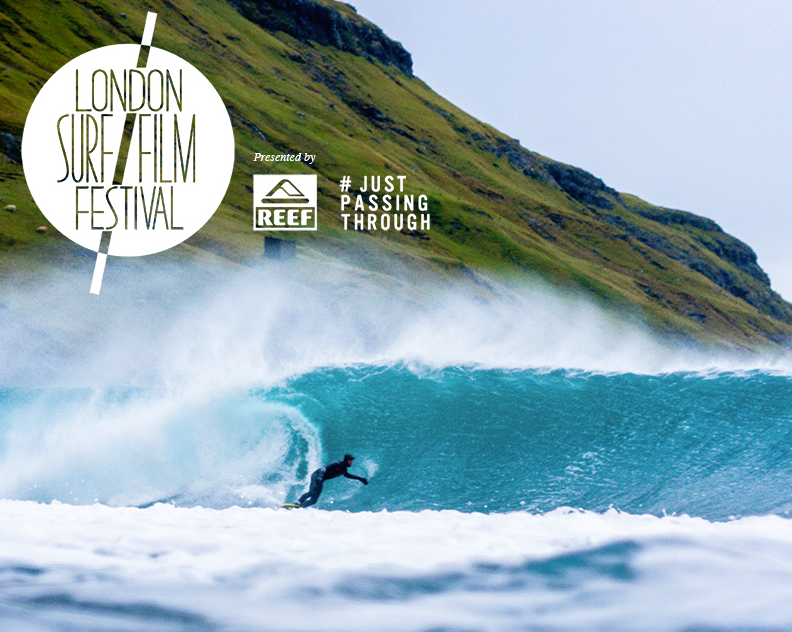 Hosted across two weekends, the London Surf Film Festival (LS/FF) returns to London once again, bringing the very best surf films from across the globe to inspire, enlighten and entertain. The Shorties Short Film Contest is the only UK event of it’s kind, championing and supporting the cream of homegrown filmmaking talent. Accompanied by talks and workshops with leading creatives and waveriding’s most inspiring heroes and icons plus gallery shows, music, art and artisans and a series of pop up events across the capita, LS/FF is a must attend for purveyors of the glide. The LS/FF is one of the largest and most respected surf film festivals across the globe and is the UK’s biggest celebration of surf culture. For those wishing to enter their work, established and emerging filmmakers submit a short film of up to 5 minutes long, exploring any aspect or angle of spring or the surfing lifestyle. Entries are then voted on by the public (filmmakers are encouraged to share and promote their films through social media to garner support) as well as the screening panel – comprised of the most influential names in the British surf scene and media.